Well, well, well. 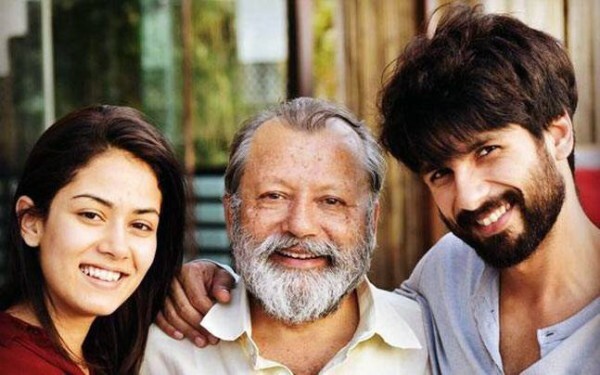 Seems like we weren’t too wrong and our sharp eyes combined with rumour mill abuzz, had guessed it right last week, when we made a post about how Shahid Kapur’s wife Mira Rajput had been seen with a visible baby bump. And of course, the mysterious caption of the Instagram pic with Masaba Gupta. Ladies and gentlemen, the favourite star wifey is indeed pregnant, and is in her second trimester, so confirms a close friend of the couple. 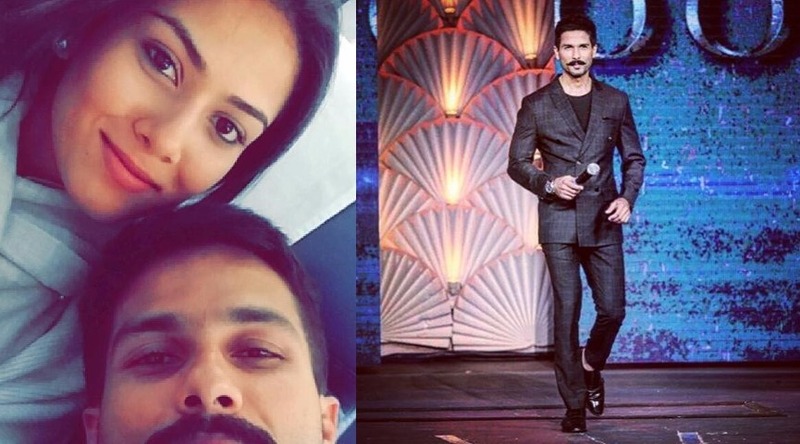 Shutterbug’s favourite couple has been married for almost ten months, and if sources are to be believed, combined with what we had tried to read in the clues last week, Mira Rajput and Shahid Kapur are happily pregnant, and soon parents-to-be. The adorable couple had tied the knot on Jul 7 last year. Shahid is currently busy in the shoot of his latest venture Rangoon, which also stars Saif Ali Khan and Kangana Ranaut in key roles. We wish the couple all the happiness in the world, and just can’t wait to see the Junior Kapoor soon.